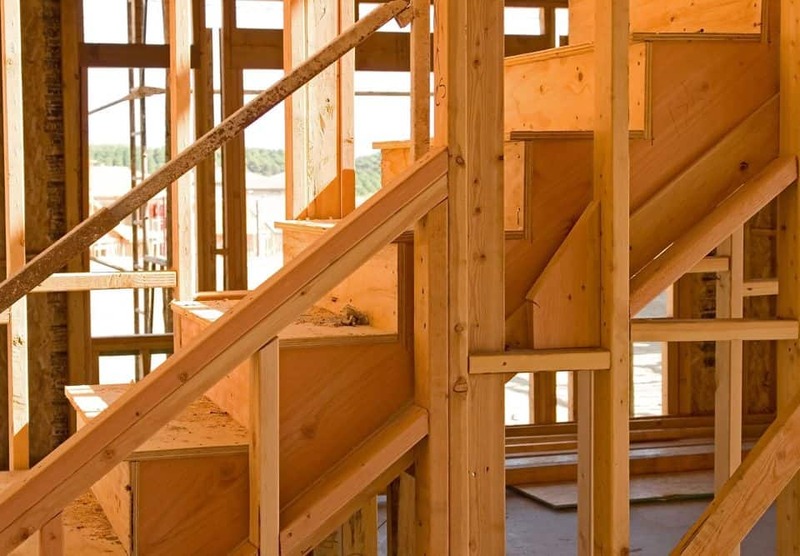 The Certificate IV in Building and Construction (Building) qualification is designed to meet the needs of individuals requiring a building industry licence. 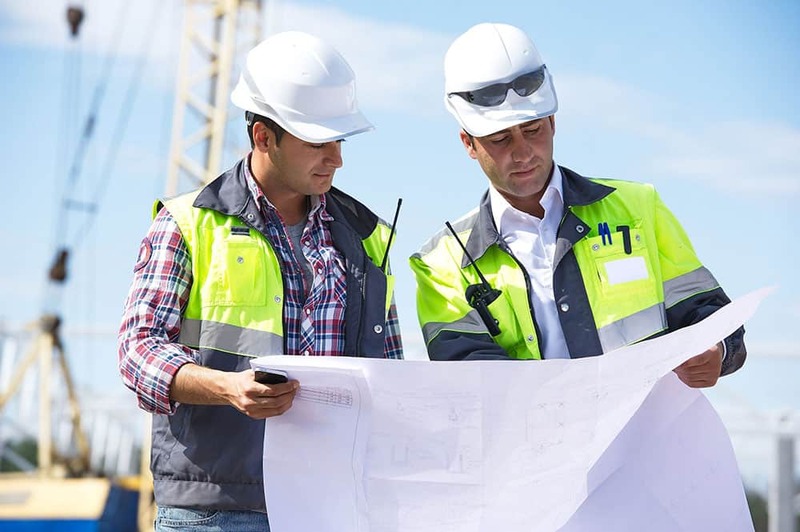 The course provides you with the technical and management skills to become a builder and meets the needs of builders and managers of small to medium-sized building businesses. Building contractor licensing vary between States and Territories and additional elements may be required to attain this qualification. The course program has 16 units of competency comprised of 13 core units and 3 elective units (which have been pre-selected by Masters in Building Training (MIBT) for licencing purposes). The training and assessment for this course must be undertaken in a real or closely simulated workplace environment. You will need to be working in the building and construction industry on a worksite to be able to learn and demonstrate competency. 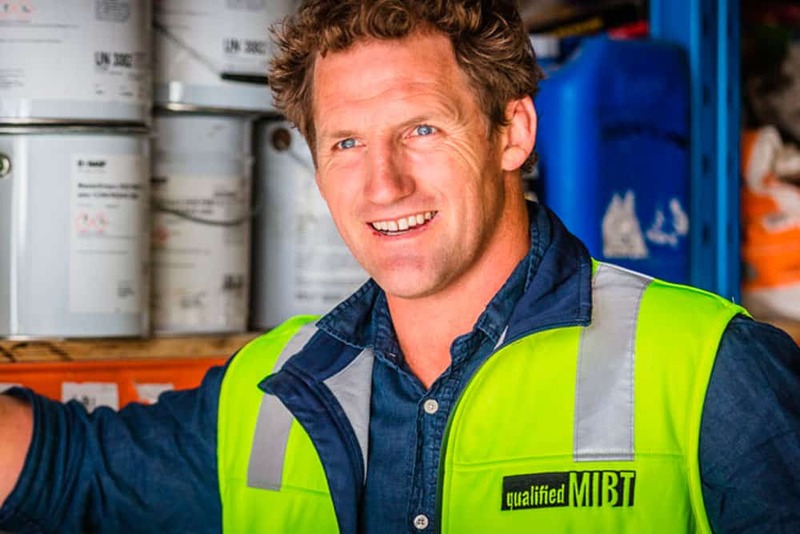 Lessons are presented online, on-site, face-to-face or a blended mode of delivery by Australia’s leading professional building trainers, who each have many years of experience as successful building contractors. 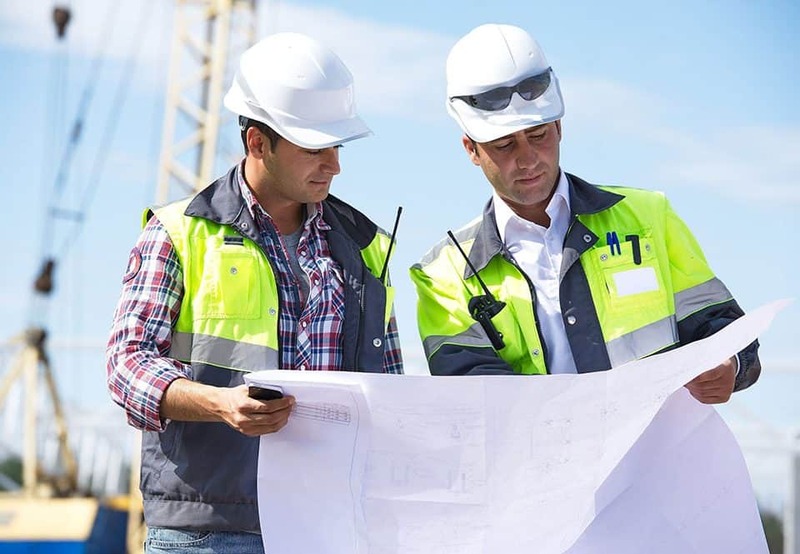 Our experienced trainers will assist you with a program that covers all aspects of low and medium rise building to ensure you become a successful building professional. 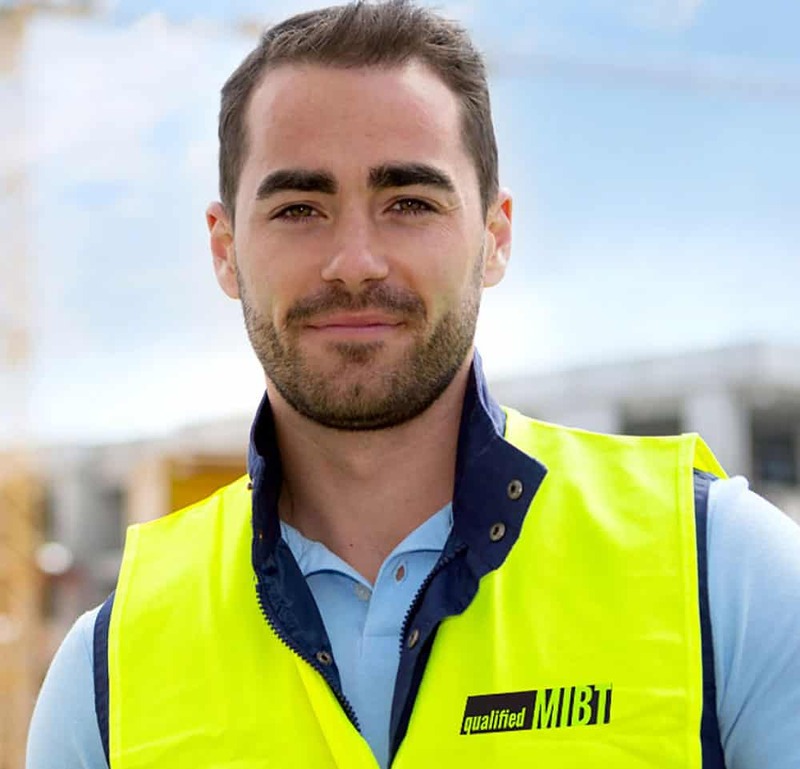 MIBT's education group are experts from the building and construction industry. We offer online, on-site, face-to-face or a blended mode of training and assessment delivery that supports your needs, time restraints and current workplace activities. 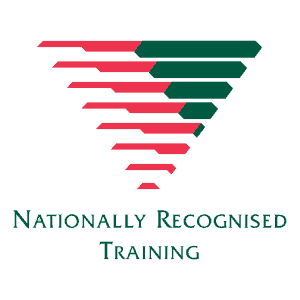 All MIBT trainers and assessors are currently qualified building and training professionals that are committed to providing quality outcomes for our students, their employers and the people that live in the homes or occupy the buildings, created through their work, skills and accumulated knowledge. MIBT offers funding options for trainees and full course students in the Certificate IV in Building and Construction (Building) course. Generous fee subsidies are available through most State and Territory Governments including; NSW, QLD and the ACT - subject to eligibility requirements. MIBT also offer a monthly payment plan to cover student contributions. The Certificate IV Building and Construction (Building) course, offers study credits through Recognition of Prior Learning (RPL), the issuance of formal qualifications in recognition of the skills you have already gained through your life, work and other study. Depending on your background, if you have more than 2 years full-time experience, through RPL, full qualifications can be gained in under 13 weeks. Enrolments are taken on an ongoing basis. You can commence the process here online at any time 24/7, over the phone or in person during our business hours. MIBT will appoint a specialist trainer/assessor, that will work with you to guide and assist as you in evidencing the skills you hold. 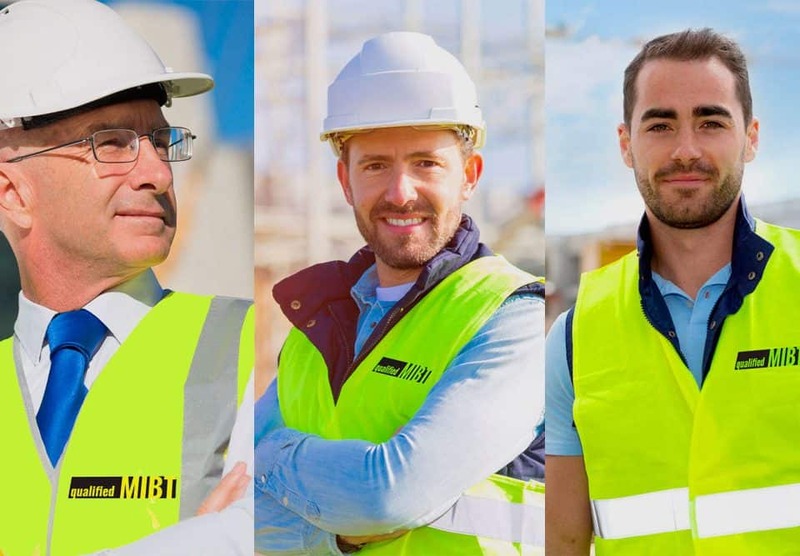 Your trainer will come to you to assess your work, evidence and document any RPL and credit transfer/s or indicating completion of any course units required for the full Certificate IV Building and Construction (Building) qualification. MIBT will provide any skills gap training if required. RPL, is an experience, knowledge and skill assessment process that allows you to attain a nationally-recognised trade qualification, based on the skills and knowledge you have gained through your previous experience in the building industry. RPL ensures your previous work experience, knowledge and skills are formally recognised. RPL minimises the need for formal training or instruction in areas that you already demonstrate competency. RPL reduces the amount of time it takes you to secure a full and recognised qualification. You will be assigned a qualified trainer/assessor who will support you through the the RPL process. RPL assessments are evidence-based. You must be able to provide evidence of your skills and knowledge for an assessor to deem you ‘competent’. If you don’t already have all the skills you need, your MIBT trainer will work with you through the learning and work-based assessment units you need to complete. Enrolling as a RPL candidate doesn’t guarantee that you’ll be successful in your application for skills recognition, nor does it automatically qualify you for your building licence. 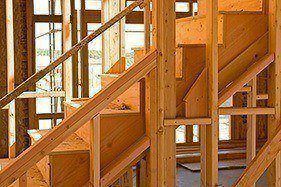 The core requirement is that you must have worked in the building industry for at least 2-3 three years, under the supervision of a qualified builder or contractor. This applies regardless of whether your training or experience was developed in Australia or abroad. To be successful, you need to be able to provide evidence of the skills and knowledge you have gained. If you have previously started a course, you may receive credits for any completed units, even if you didn’t finish the course. You will need to put together your portfolio of evidence, detailing your existing skills and experience. This will need to be confirmed and signed off, by a qualified builder or contractor that supervised you during the period you developed your building skills. Your MIBT trainer/assessor will review your work experience and then arrange a meeting with you, to fully assess your credentials for qualification. Any gaps can be covered by online study and work-place based training and assessment. Simply call MIBT now on 1300 642 457 to discuss your specific needs. Vocational Education Training (VET) for building and construction is subsidised through various government funding programs. The funding available is different in each state and territory. In most cases, students are required to contribute in some part to the cost of their training. Your student fees will vary, depending on your work experience, training background and which funding program you might qualify for. When you apply for enrolment with MIBT, the background information you provide is submitted to the relevant State funding body and a quote is then issued. Your quote depends on whether you have received training funding previously, as well as the number of units where skills training is required, versus the number of units where you have indicated that RPL or Credit Transfer might be granted. The MIBT pricing table shows the cost for full qualification training for all units, as well as RPL being granted for all units. This price may vary if you require gap training for some units. The quoted student contribution will simply be adjusted to cover the training for those units. an Australian citizen, permanent resident, humanitarian visa holder or New Zealand citizen. The Full Qualification Price: $9,690, however this has been subsidised by the NSW Government under the Smart & Skilled Program. NOTE: MIBT's RPL Program pricing assumes all units are RPL. Pricing includes enrolment for up to 13 weeks. If additional time is required for the provision of evidence of prior learning, enrolment may be extended by continued payments of $125 per month. The Full Qualification Price: $9,690, however the Queensland Government Construction Skills Queensland (CSQ), provides funding towards the cost of training and assessment for eligible Queensland workers. NOTE: Additional CSQ subsidy may be available on application. MIBT's RPL Program pricing assumes all units are RPL. Pricing includes enrolment for up to 13 weeks. If additional time is required for the provision of evidence of prior learning, enrolment may be extended by continued payments of $125 per month. The Full Qualification Price: $9,690. The Full Qualification Price & RPL Program: $9,690.